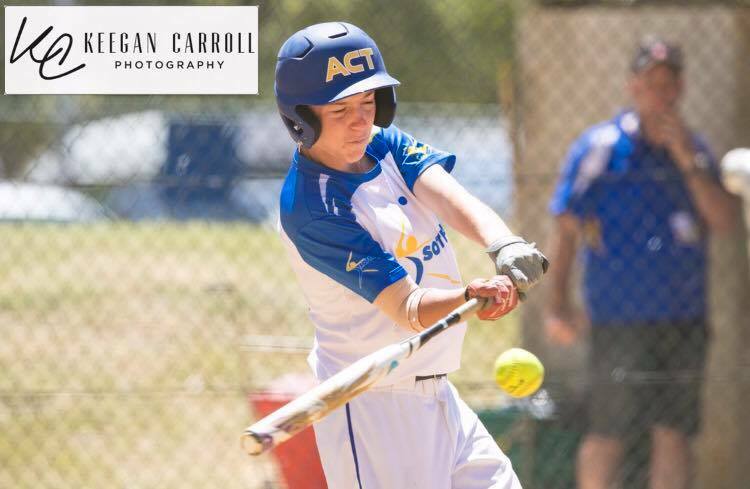 The 2018 Softball ACT Australia Day carnival is now over. Some great softball had been played over the 3 days. Even better the photographer was amazing. More photos are now available and more are being uploaded right now. Stay tuned to Facebook and my website for when they are all available. With a high volume of images, Day three will be available soon. 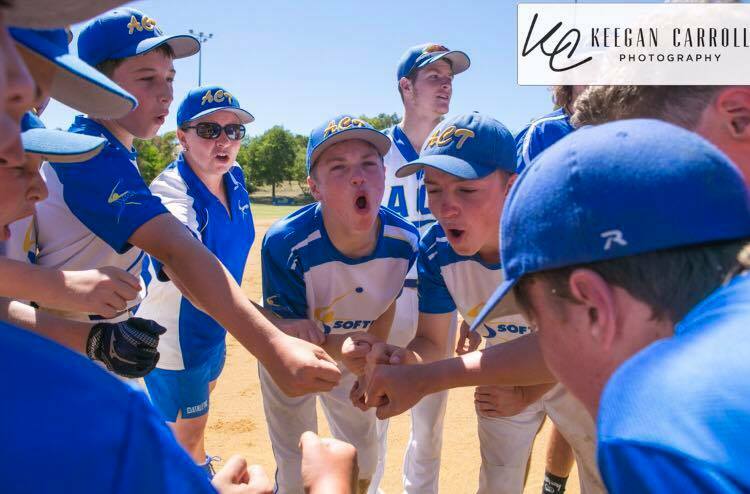 Yesterday was day one of the Australia Day Softball Carnival held in Canberra. Many amazing photographs were taken by myself and my second shooter. Photos will hopefully be available soon. Here is a sneak peak of what was captured. With a high volume of images, Day one will be available soon. 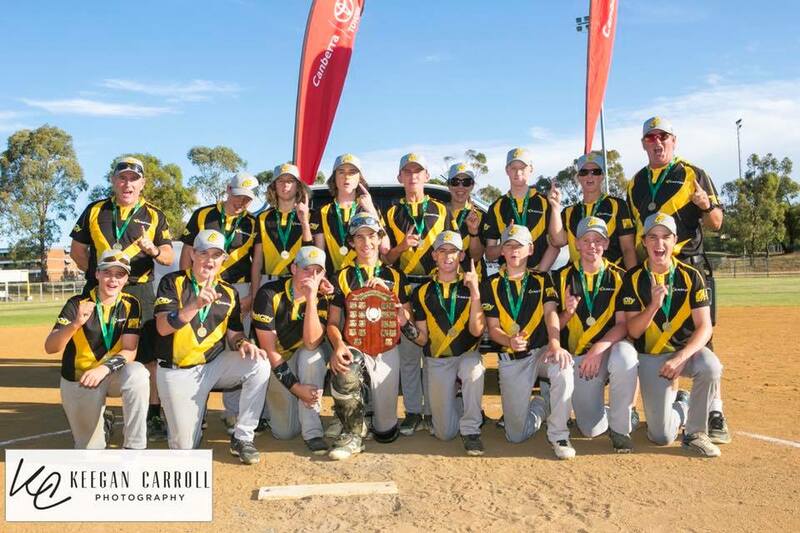 The 2018 Under 15's and Opens Softball Championships are now over. NSW Country and NSW Opens came away with the wins over Nsw Orange and the ACT. It has been a great tournament and the finals photos ARE ALL NOW AVAILABLE!!! keegancarrollphotography.com to find your images.